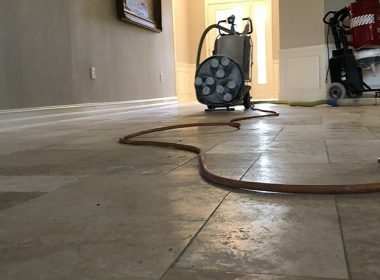 Unlike regular cleaning services or janitorial services, CEI Surface PROS provides specialized professional cleaning, repair, restoration, and commercial maintenance services for a variety of floors, countertops, and other surfaces. 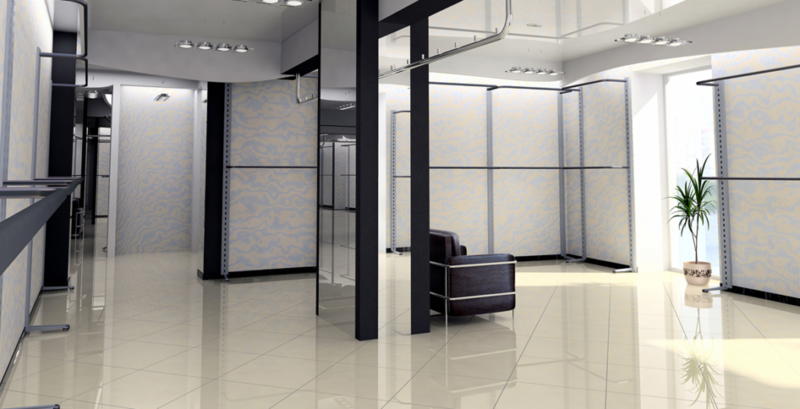 With time, traffic, and use, your surfaces can quickly lose their elegance. 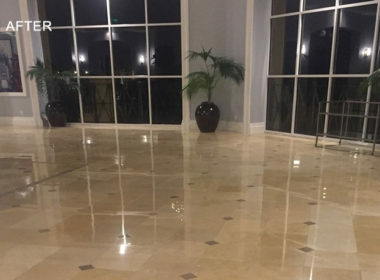 We understand the unique characteristics of marble, granite, travertine, and other types of natural stone, as well as concrete and terrazzo, found in and around commercial properties, hotel lobbies, banquet halls, industrial complexes, restaurants, and residential properties. Armed with the necessary knowledge and experience, our professional team of quality craftsmen can work around your busy schedule to complete the job in a timely manner with minimal disruption to your family, guests, clients, or employees. 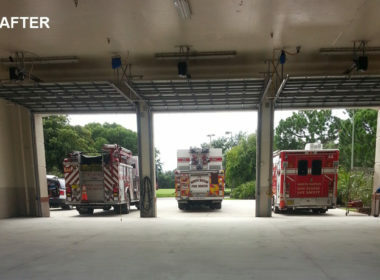 You're in the best of hands with CEI. It's all in the results.